With Finchoice you choose the loan that best suits your pocket and lifestyle. 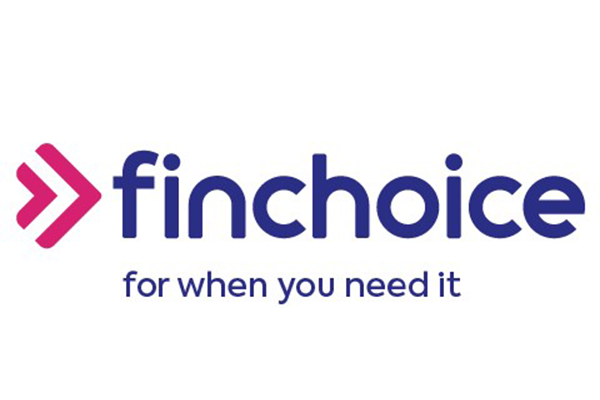 Finchoice offers loans between R100 and R30 000, which you can pay back over 1 to 36 months. MobiMoney is a flexible account facility of up to R8 000 with easy 2-step withdrawals of R100 or more. Get a KwikAdvance loan of between R100 and R2 000 that you can pay back on your next payday. You can have both a KwikAdvance and Flexi or PremierLoan at the same time. A 6-month loan of up to R10 000. Includes free cover in the event of death and disability. A 6-month loan of up to R30 000 that you repay over 12, 24 or 36 months. Leave your details below if you would like to apply for a loan.